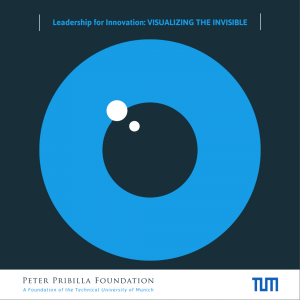 Catalogue of results from the project initiative “Visualizing the Invisible”. 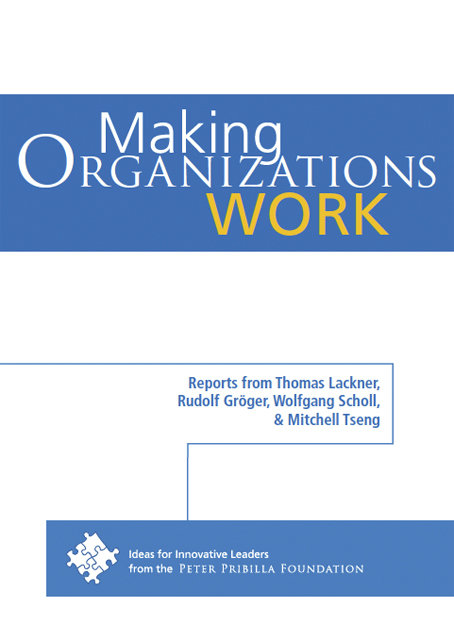 Reports from Thomas Lackner, Rudolf Gröger, Wolfgang Scholl & Mitchell Tseng. 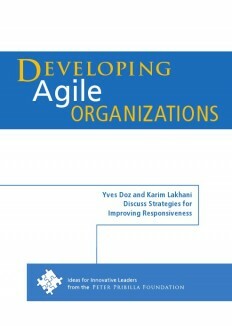 Yves Doz and Karim Lakhani discuss Strategies for Improving Responsiveness. 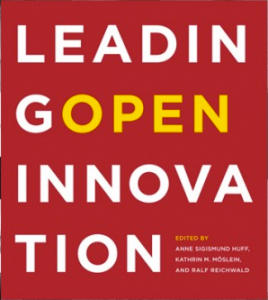 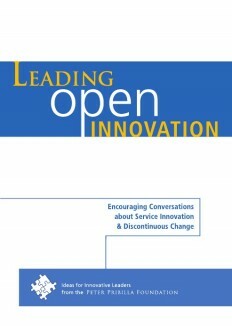 John Bessant: Encouraging conversations about service innovation & discontinuous change. 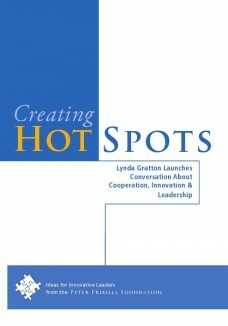 Lynda Gratton launches conversation about cooperation, innovation & leadership.